In October 1958, a young German journalist arrives in Havana, Cuba, and sets out to meet and interview Fidel Castro on behalf of a German newspaper. He finds himself in a country plunged into revolution. From the viewpoint of this young journalist, Kleist presents a detailed look at the life and politics of the Cuban 'Maximo Lider' Fidel Castro, from his childhood to the present day. 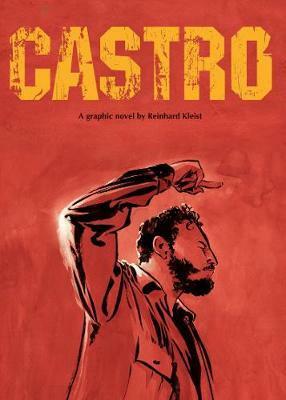 Beautifully realised in Kleist's bold, striking style, Castro is a unique portrait of one of the most enduring and controversial figures in modern history.